The move comes around 10 days after a monkey stunned legislators by abruptly walking into the House as they discussed the issue of guest teachers. 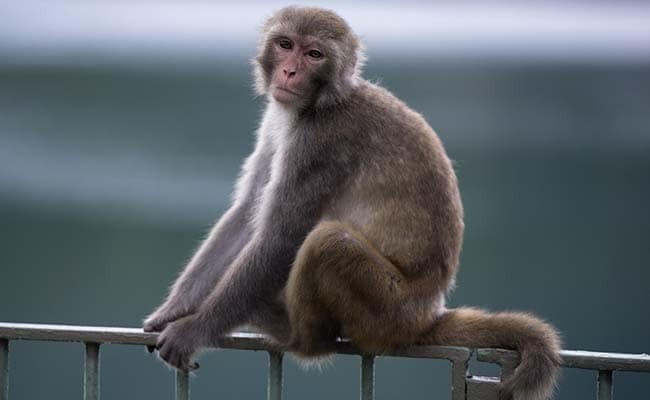 New Delhi: Facing monkey menace on its premises, the Delhi Assembly has decided to seek the help of municipal corporation to keep them in check and allow MLAs work without fear of being bitten by simians. The move comes around 10 days after a monkey stunned legislators by abruptly walking into the House as they discussed the issue of guest teachers. During the voting for the presidential elections too, held at the Delhi Assembly on July 17, a troop of monkeys had torn down a part of the tent erected for journalists and security personnel. "Often, there is a risk of MLAs and employees of the Vidhan Sabha being bitten by monkeys. I will write to the North Delhi Municipal Corporation (NDMC) asking them toz send their teams to the assembly and catch monkeys," Speaker Ram Niwas Goel told PTI. He said the NDMC could shift the monkeys to some other places so that MLAs and staffers could work without fear. Goel said he had asked NDMC officials to do something in this regard earlier also. He said that security guards have spotted snakes also at least two-three times, but that he has himself not seen them.